Other World Computing today announced the OWC DEC, an attachment designed to snap onto the bottom of a 2016 MacBook Pro to add additional functionality to the machine. The OWC DEC adds 4TB of storage, an SD Card Slot, USB Type-A ports for using standard USB devices, and a Gigabit Ethernet port. According to OWC, additional features will be introduced at a later date. 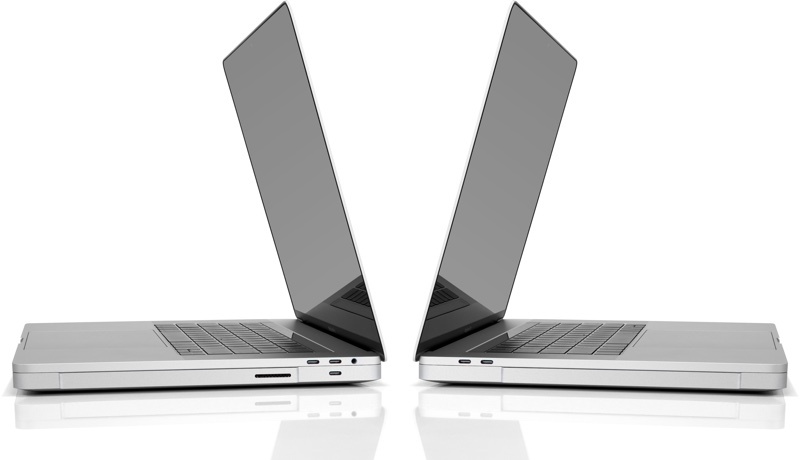 OWC has crafted the DEC from aircraft-grade aluminum that's designed to match with the finish of the MacBook Pro. It attaches flush to the bottom of the MacBook Pro, making it thicker, but doing away with the need for a separate dock. 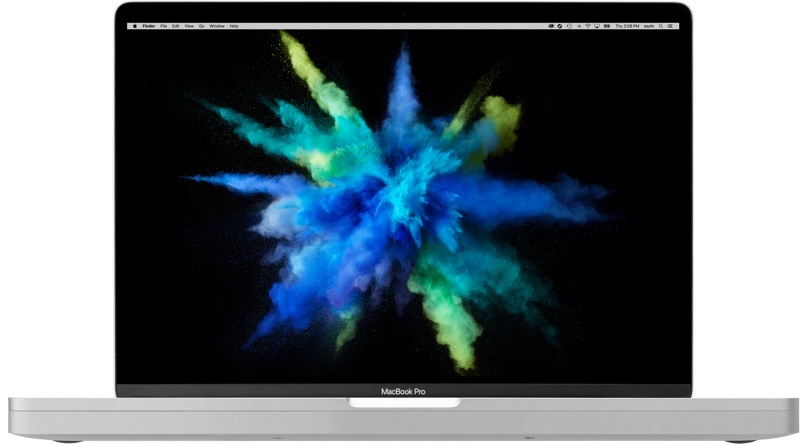 OWC says the DEC when attached to the 2016 MacBook Pro will be "as thin as a 2012 MacBook Pro," which measured in at 0.95 inches. The pictures of the OWC DEC appear to be early renderings and do not depict all of the listed ports. "We've been developing this concept for over three years and feel now is the perfect time for this ground-breaking product," said O'Connor. "Storage space is always at a premium on a laptop and without the potential to upgrade the factory drive, the OWC DEC brings that option back in addition to cleanly supporting the gear we all rely on." OWC plans to begin shipping the DEC out to customers in the spring of 2017. Pricing has not yet been announced. At long last.... The PowerBook G5 of our dreams has arrived. It really is shameful that it has come to this! I just don't get it why Apple is so ignorant and dismissive of it's customers rightful needs and desires? there are so many awkward "solutions" like this thing yet Apple doesn't care and keep insisting on a wrong concept. For some reason, Apple is obssessed with making these devices tinfoil-thin. For users who buy the MB Air and non-pro models, granted. But PRO users are concerned about PRO features such as PRO ports, NOT whether their laptops are so thin and light they feel like they'll break in your backpack! Someone please slap some sense into Jonny!! Odd how you consider a 'Pro' port to be USB-A 3.0 or an SD card reader. Yet Apple give you Thunderbolt 3/USB-C capable of 40Gb/s throughput each, capable of transforming into any interface you need, or run your entire workstation & charge the laptop at the same time from just one port, and all people can think of is how they need a dongle to charge their phone. Although I wish there was a thinner version - At this thickness they could add a mobile graphics card and a very large battery. Let's not start that again. Docking stations have existed for as long as notebooks have, Apple brand or otherwise.